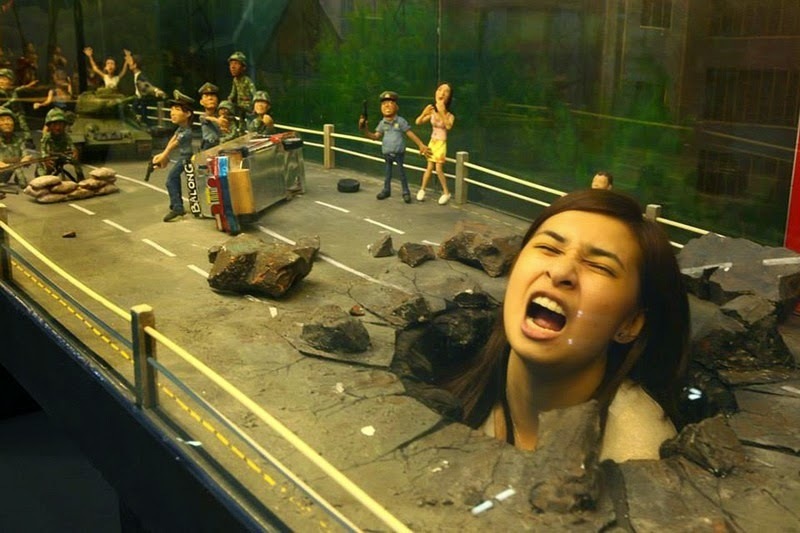 3D Trick Art Murals, Philippines. While museums around the world strictly disallow photography, this one in particular not only allow touching of exhibits and photography, they encourage it. In fact, a trip to “Art in Island”, an interactive art museum located in suburban Quezon city north of Manila, in Philippines, would be useless without a camera. The museum features over 50 trick art murals that were painted by a team of 18 Korean master painters who were specially flown in for the project. These murals give the illusion of depth when viewed from a certain angle, and is designed to serve as a backdrop for photo opportunities. Museum attendees are encouraged to climb into paintings and take photos of their interactions. “Here, art paintings are not complete if you are not with them… if you don’t take pictures with them,” Blyth Cambaya, a museum employee explained to Mashable. 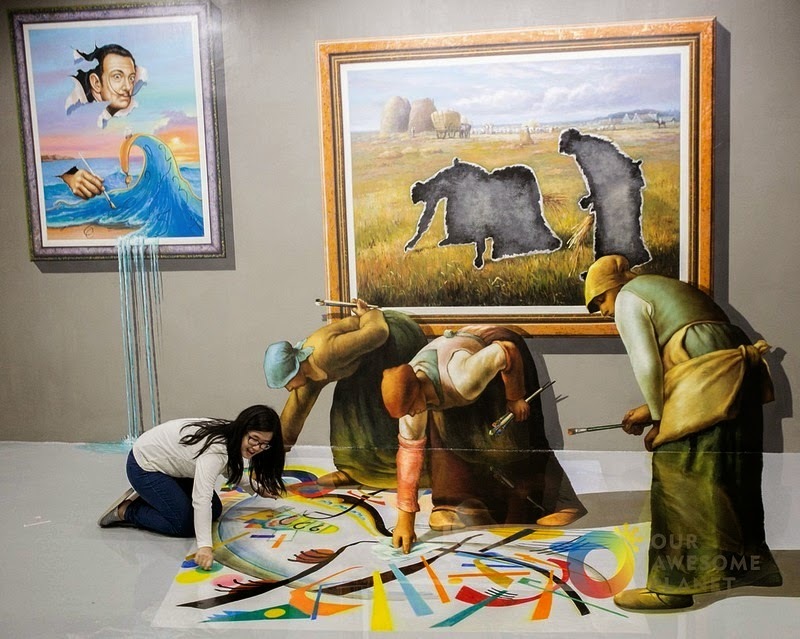 See more Images via Art in Island: An Interactive 3D Art Museum In Philippines | Amusing Planet. ← Fashion pics of the 1950s by Norman Parkinson.